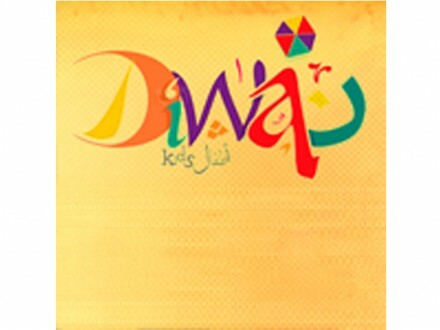 Diwan Kid 177, 26 July St. 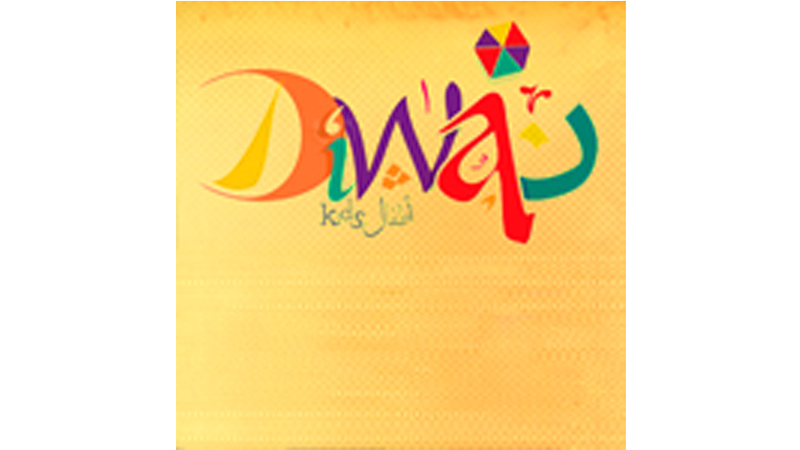 Located right next to Qirtasseya, Diwan Kid has a wide variety of toys. Ranging from Legos, wooden toys, puzzles, arts n crafts, experiments and more.